No, you ain’t gonna hate me. I ain’t gonna let you hate me. 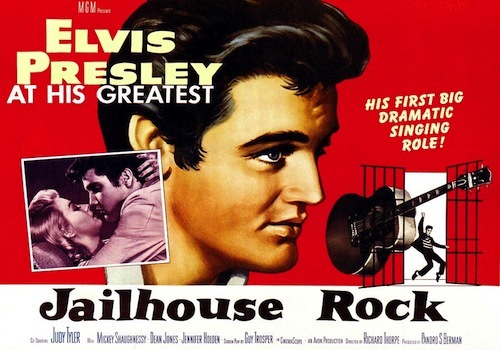 This screening commemorates the 35th anniversary of Elvis Presley’s death. Mike Stoller will sign copies of his and Jerry Leiber’s book Hound Dog: The Leiber and Stoller Autobiography at 1:00 PM in the Egyptian lobby. Discussion before the film with Mike Stoller.